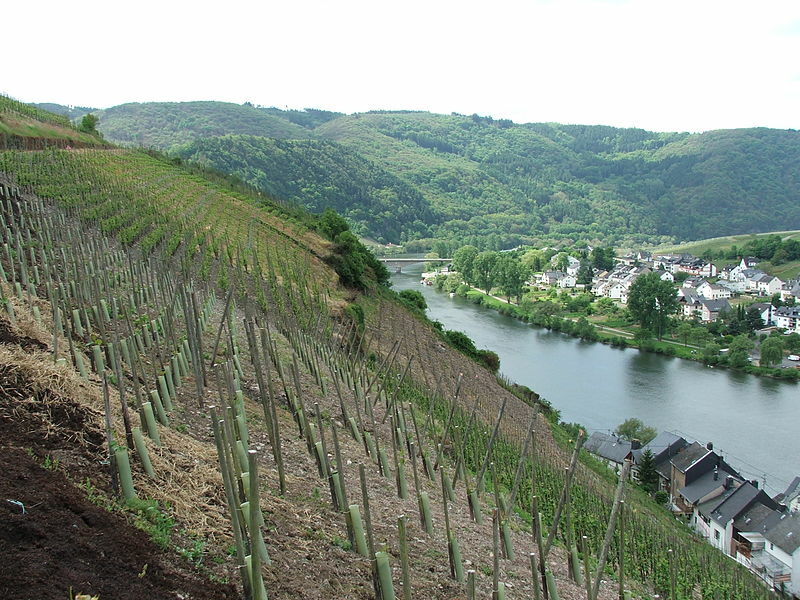 Where in the world is this wine region? 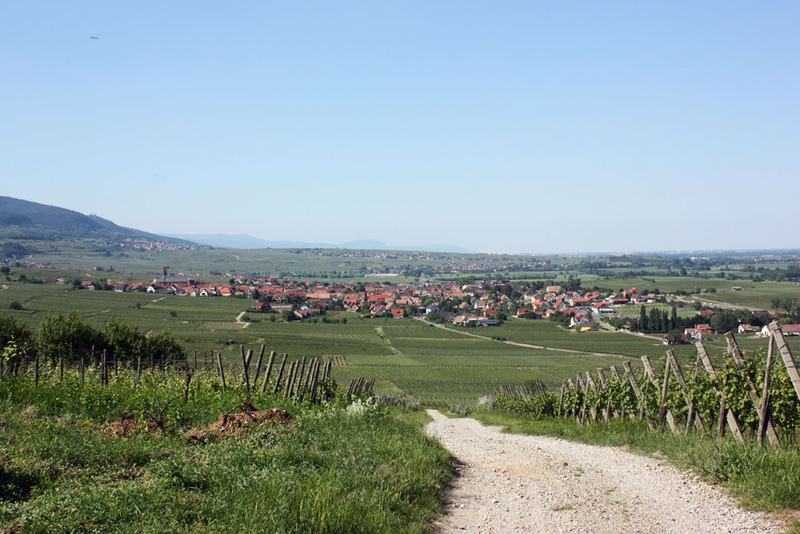 If you guessed Alsace, you are correct. 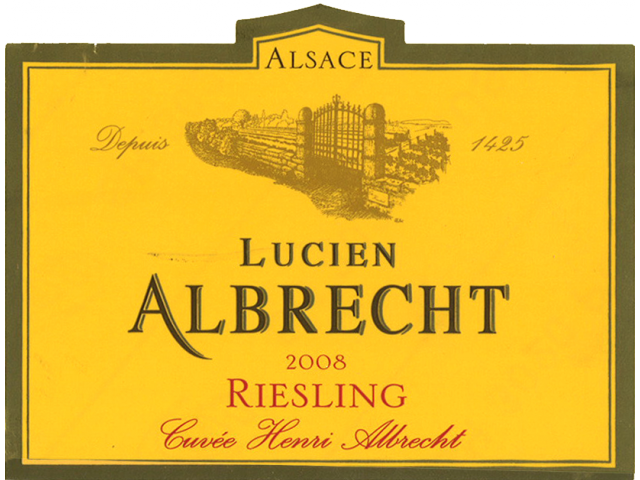 Alsace is known for its extraordinary white wines and Riesling makes up much of the winemaking percentage – 21.7 percent to be exact.